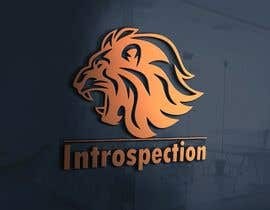 I am looking for unique, eye catching designs that embody the meaning of the word Introspection. 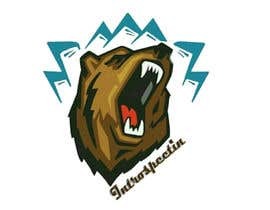 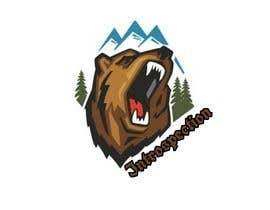 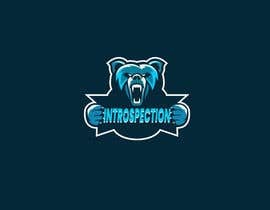 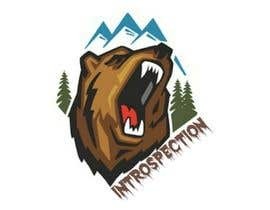 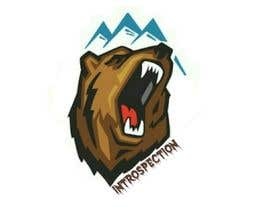 The spirit animal bear has many different meanings, below I have a detailed description of what I am looking for to be incorporated into the design as well as twelve other characteristics that reflect the brand name "Introspection". 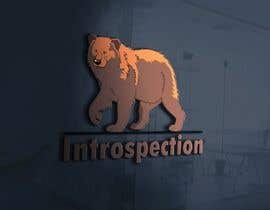 Bear has many secrets to share that are just as extraordinary as his power, among these are the spirit animal attributes of protection, guardian, fearlessness, healing, grounding, rest, retreat, strength, boundaries, survival, dominion, authority, illumination, introspection and dream-time. 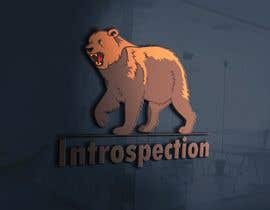 The Bear spirit animal personality represents "standing your ground", or standing for what's rightfully yours, and standing in your power. 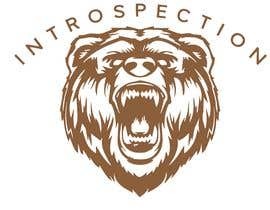 We are breathless and captivated by his presence when we see him from afar, but to happen upon him in the woods, ahhh that is not for the weak of hearts. 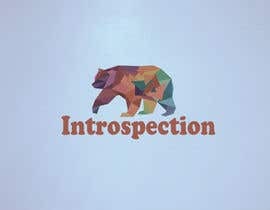 Bear totem animal teaches the laws of boundaries, both for self and for others. 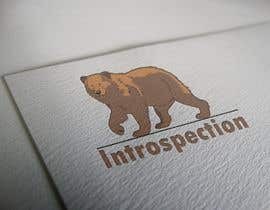 Bear does not hide his intentions, he has a firm agenda to to maintain his territory and boundaries. 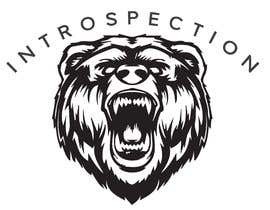 Through myth and lore, the mythological Bear is presented to us as the cave bear, a spirit animal of protection. 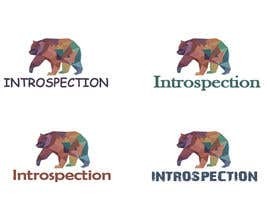 Bear animal totem guide will lead you on a journey of introspection, into the deep caves and caverns where he will guide you to sit with yourself, to meditate in silence and stillness. 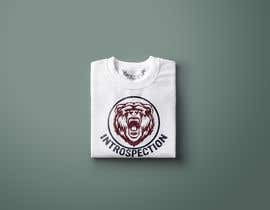 It is here in the cavern with the spirit of the Bear that you must learn to be comfortable alone with self and Spirit, until the moment that visions begin to play upon the fields of your mind, this is the vision quest.